1. Start with your feet hip-width apart and hold a dumbbell in each hand. 2. 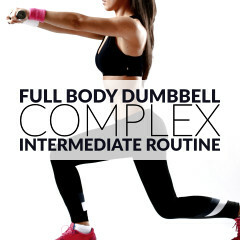 Push your hips back and swing the dumbbells behind you. 3. 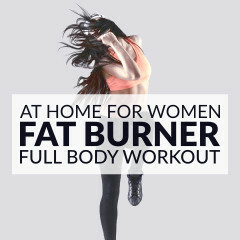 Explosively thrust your hips forward, swing the dumbbells to the front and squeeze your glutes as you come to a full stand. 4. Repeat this movement for the duration of the set. Engage your core, keep your knees soft, and maintain your spine and neck neutral and with a slight natural arch. 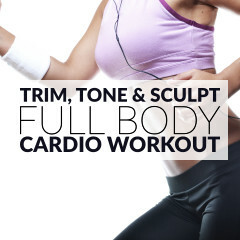 Breathe in as you thrust your hips and swing your arms forward. Squeeze your glutes as you come to a full stand, and then exhale as you push your hips back and return to the starting position. 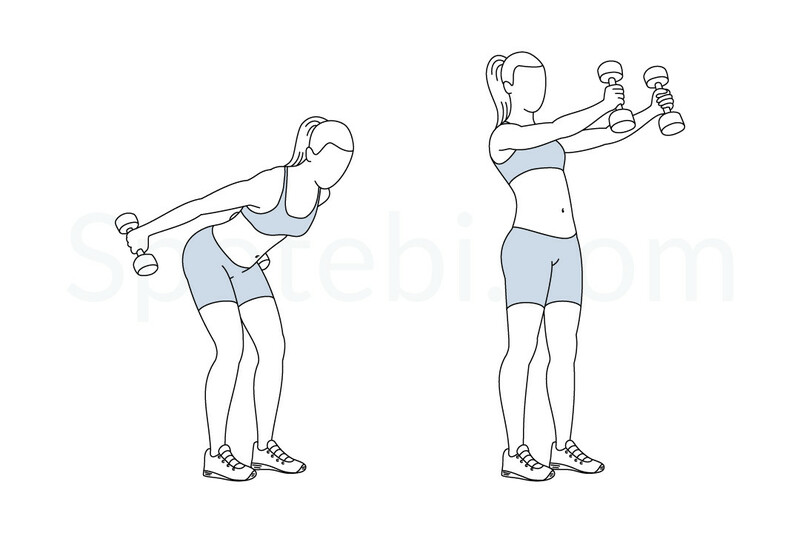 The dumbbell skier swing is a full body exercise that strengthens the glutes and hamstrings, tightens the core, and tones the quads, hips, shoulders, and arms. This exercise increases core strength and stability and helps to improve posture. Do 2 or 3, 60 second sets of dumbbell skiers. To speed up your metabolism and jumpstart your weight loss pair this move with the spiderman plank, the step up with knee raise and the skaters exercise.